I can highly recommend Tim and his team! As an Architect, I have had first-hand experience with TRS on many building sites and am always impressed by their professional approach, promptness, knowledge and attention to detail. 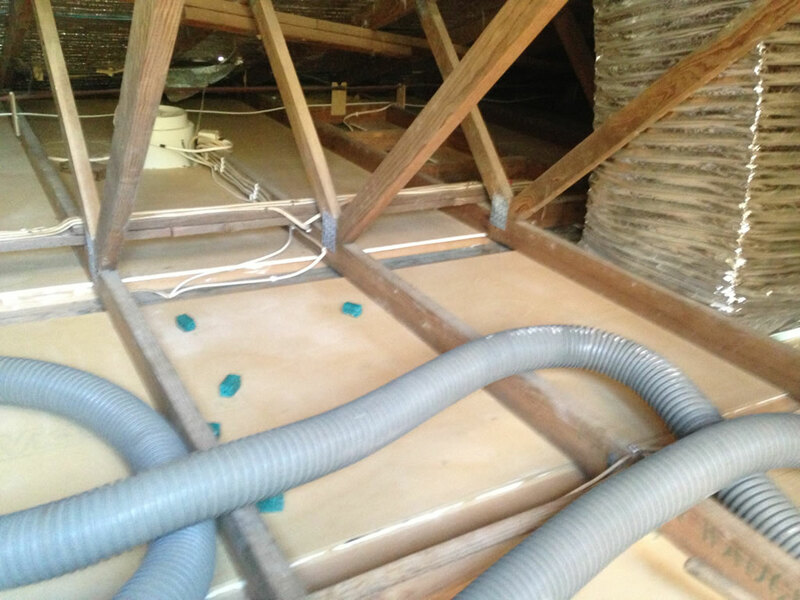 I also engaged Tim to carry out a tricky retro-fit within a complicated roof area at my own home and it was completed quickly with no fuss and finished off with a meticulous clean-up! 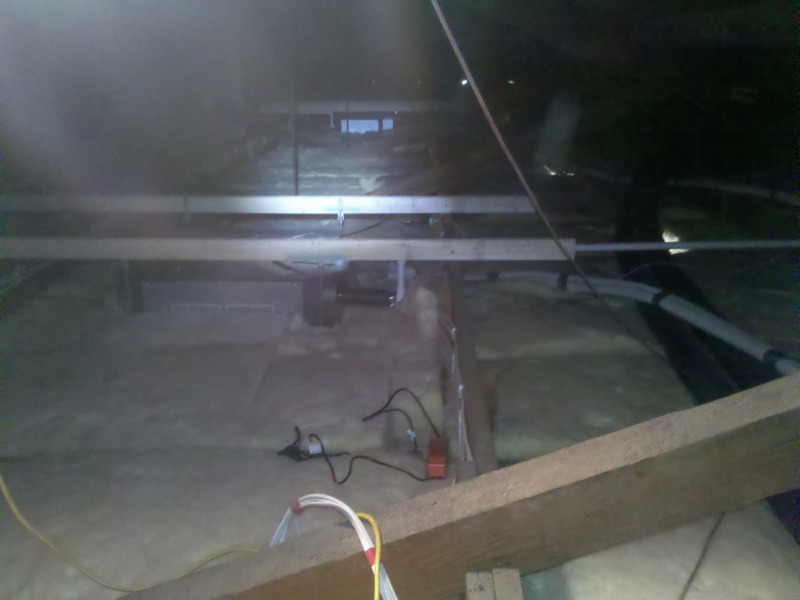 I have no hesitation in recommending TRS for any insulating job, including existing roof-space clean outs. Your business was recommended to me from a builder I have had recently. 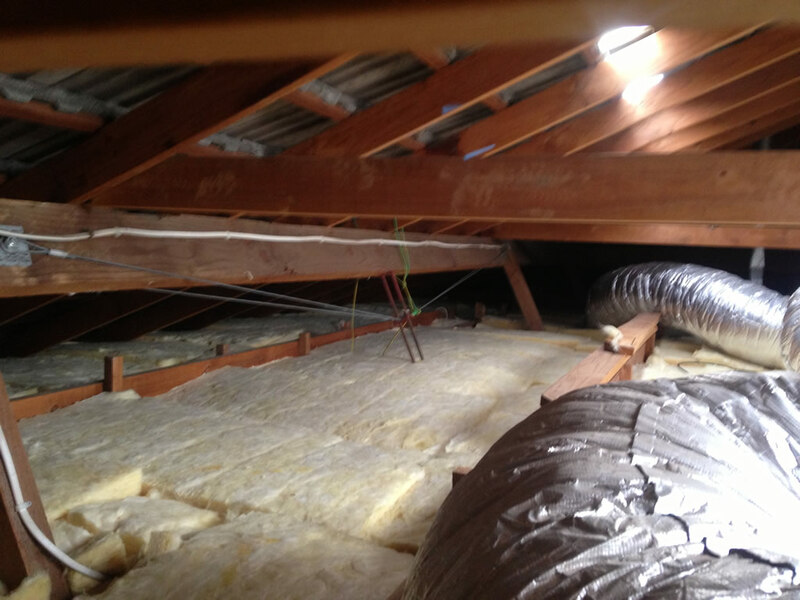 Tim answered my request and was prompt in visiting my property, quoting and installing the insulation. I am very pleased with the work and would highly recommend you to friends and family. Thank you TRS, for cooling my house. 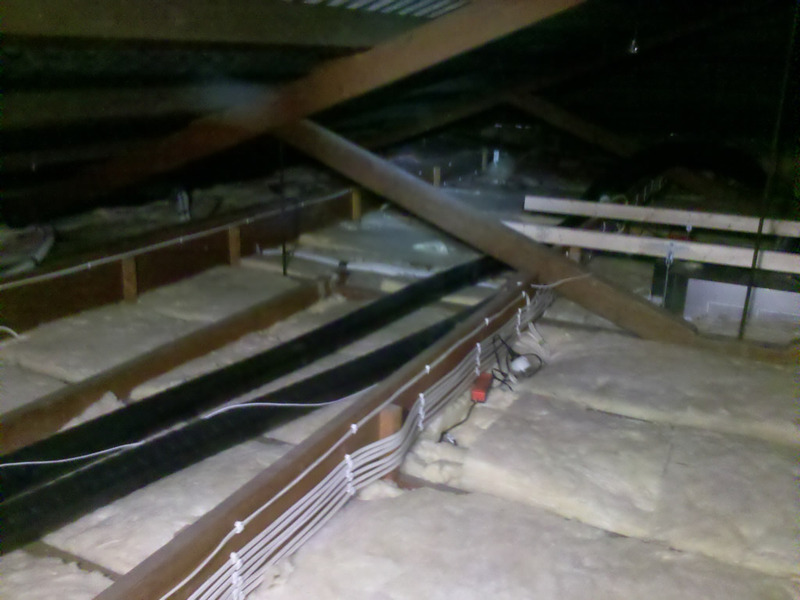 Happy with the work done in replacing the roof and installing high quality insulation. As you can expect one is always nervous of damage, but you and David were extremely professional and no damage to ceilings whatsoever. I am very pleased with the outcome, the total project was managed and executed very well, adding value to my home in terms of quality of living and investment value. We are very pleased with your careful preparation and research before quoting and starting the job. 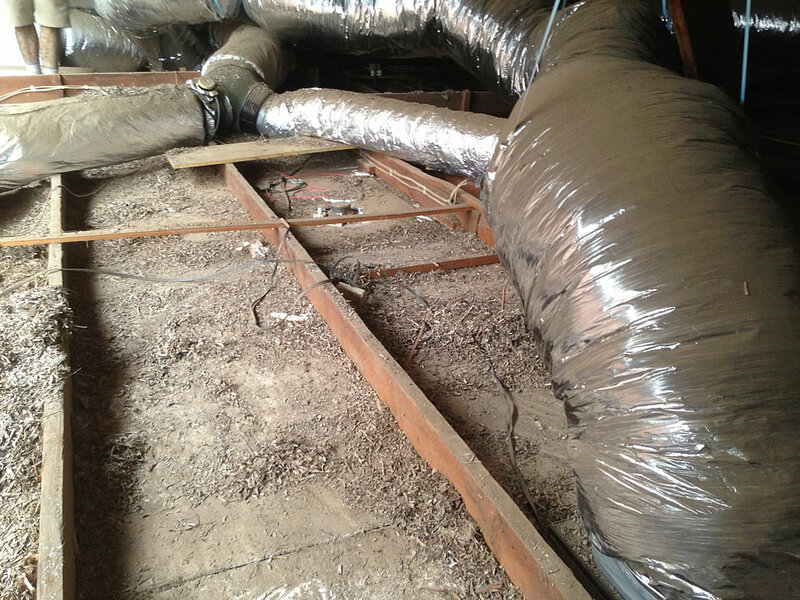 The Air Ducting looks and operates cleanly with no noise or obvious problems. 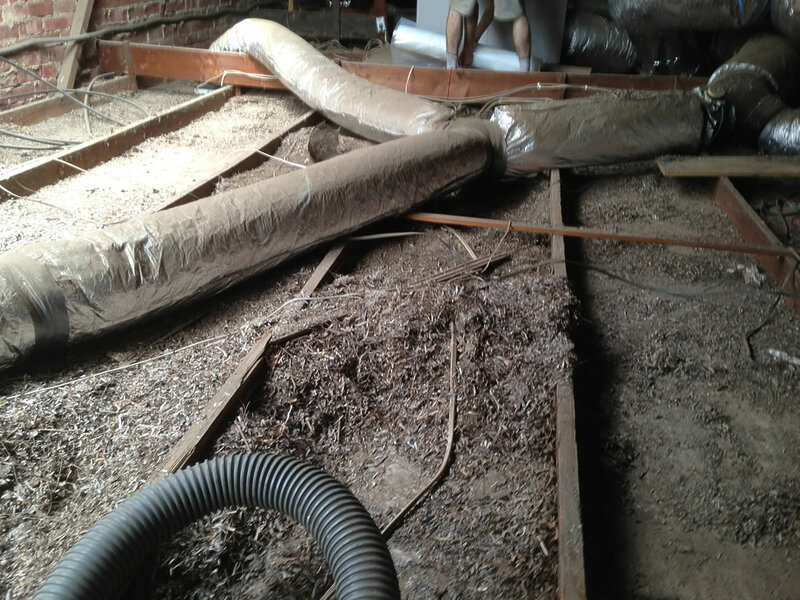 The cleaning out of the old insulation and vacuuming of the ceiling spaces was in our eyes a difficult and dirty job and we appreciate the care and attention to all aspects of this. The final laying of the new insulation is very neat and tidy and Jill and I are very pleased. Thanks again for all the efforts of yourself and your Team. A job well done! We had some ceiling repairs that required a professional tradesperson, some roof work and we wanted a couple of skylights installed too. We decided the best way was to contact the Master Builders Association who referred us to SA Building Directory, this is a simple form that goes out to the appropriate MBA members of which TRS Insulation is one. 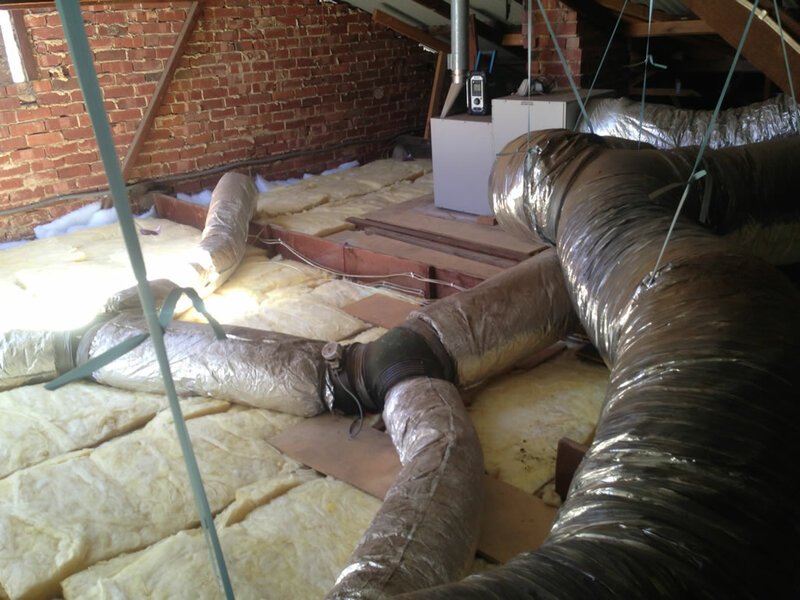 TRS Insulation responded to the email that day and I contacted Tim to arrange a quote. He was able to arrange to come out that day. 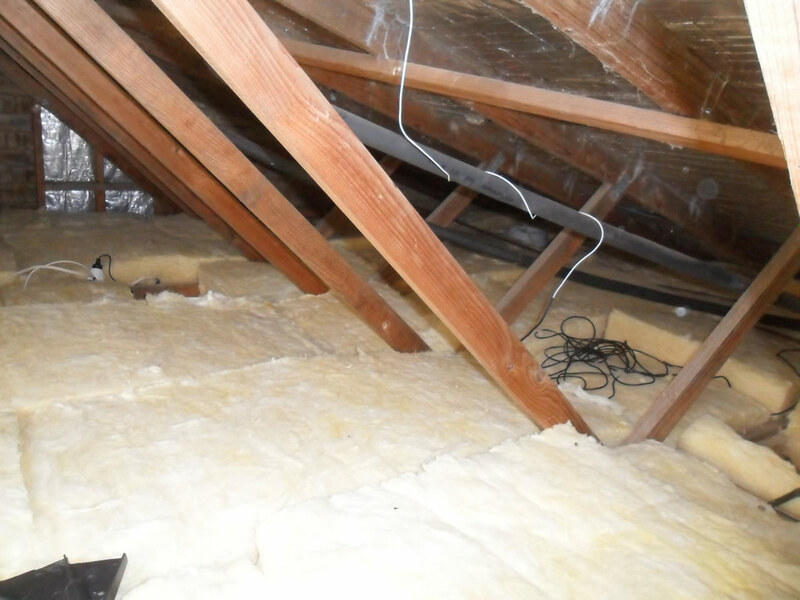 The most pleasing aspect about TRS Insulation and Tim was the superior workmanship, knowledge and attention to detail as well as a very competitive price. 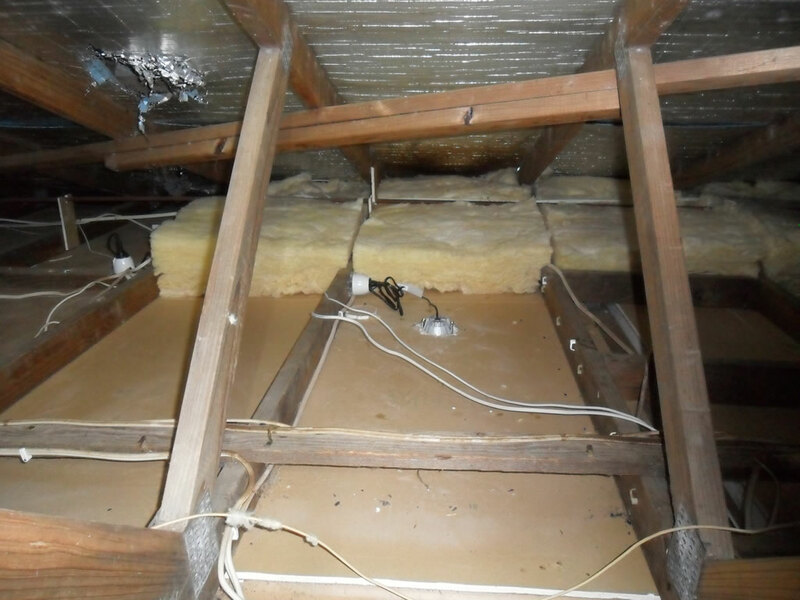 In fact we ended up having our roof insulation upgraded as well as the price he gave us was so good. We are very happy with the work carried out and already the insulation has made a huge difference now the weather is getting cooler. TRS Insulation was a pleasure to deal with and I would highly recommend them, Tim definitely knows the meaning of good customer service. 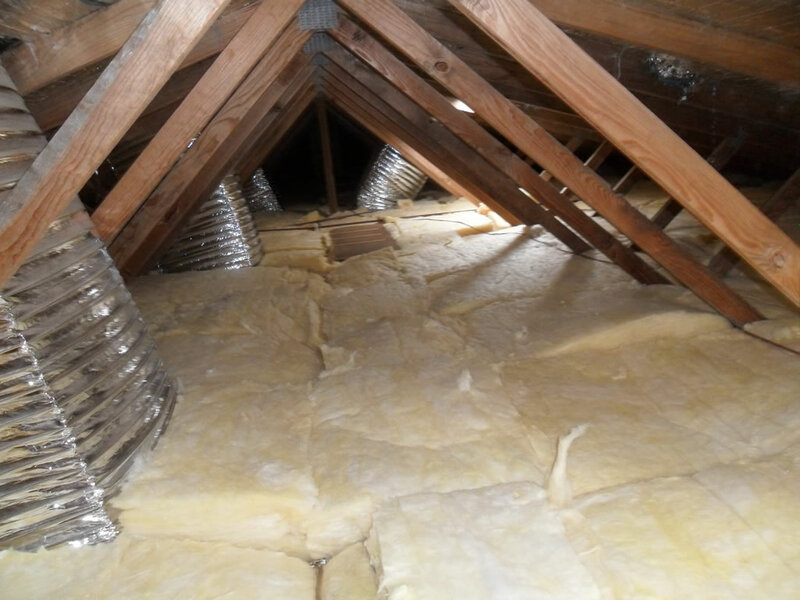 We would highly recommend TRS Insulation to anyone who is interested in their services, as they went above and beyond what we asked for them to do. We had Tim out for insulation renewal, and he was great, and cleaned up everything afterwards. We are making a list now of things we can get help from TRS Insulation with, and are definitely going to use their services again. 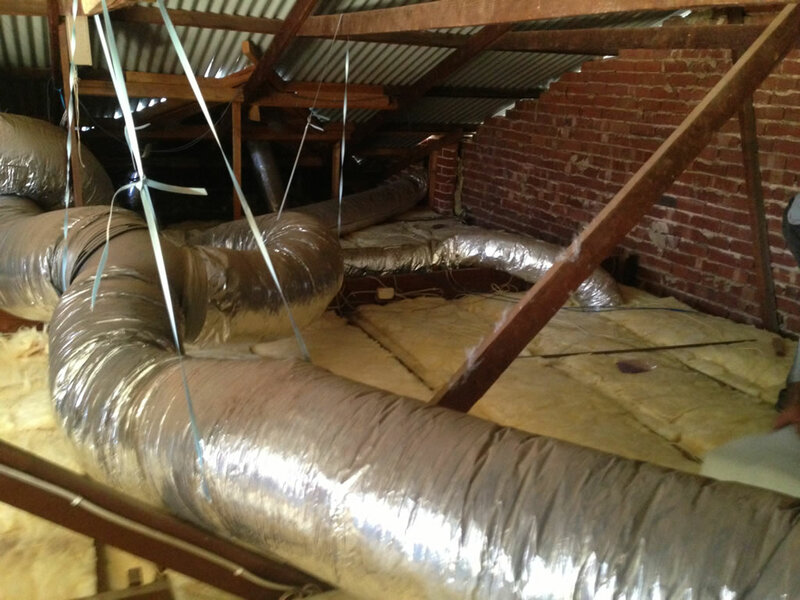 I recently purchased a house south of Adelaide only to discover there was no roof insulation, so I searched around for a few local quotes of which I wasn't happy with, then found TRS insulation. After being in contact with Tim, he was very helpful with my enquires regarding insulation and skylights that I wished to have installed and was out the same day to provide me with a quote. Happy with the quote received, Tim was prompt in commencing the work required within that week, I was able to notice the temperature difference that night and the next morning after the insulation was installed and was also impressed with the improved lighting thanks to Tim's helpful advice of where to place my skylights. 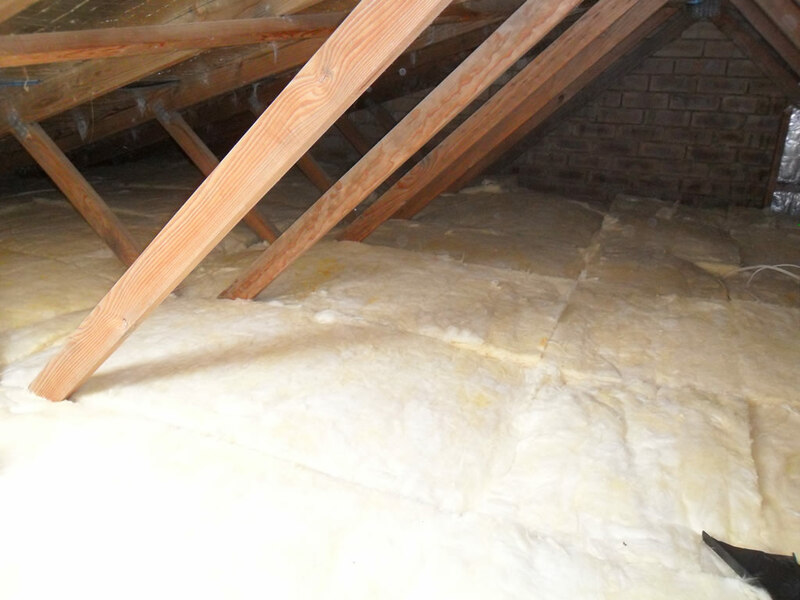 From beginning to completion of the job at hand TRS insulation were a pleasing company to do business with as their professional manner, advice and workmanship were outstanding. I would definitely recommend Anyone needing a professional job and great prices to contact Tim at TRS insulations... Definitely a company that prides itself on great customer service and quality... Thanks again. Thanks for your and David's efforts over the last two days in removing the old blow in insulation and batts followed by the installation of the new Bradford R6 batts. Both Gerry and I were impressed with the workmanship and the attention to detail. 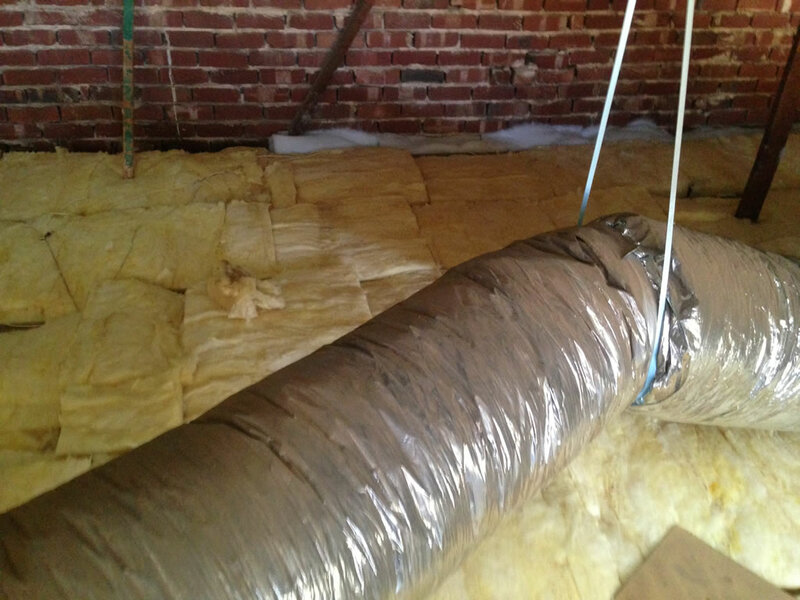 Thanks for also installing the “Draft Stoppa” whilst installing the new insulation. I noticed this morning that our family room had only dropped from 21 degrees to 15 degrees overnight despite the outside temperature falling to 8 degrees. We can't wait until summer to see how much cooler the house is on a 40 degree day. 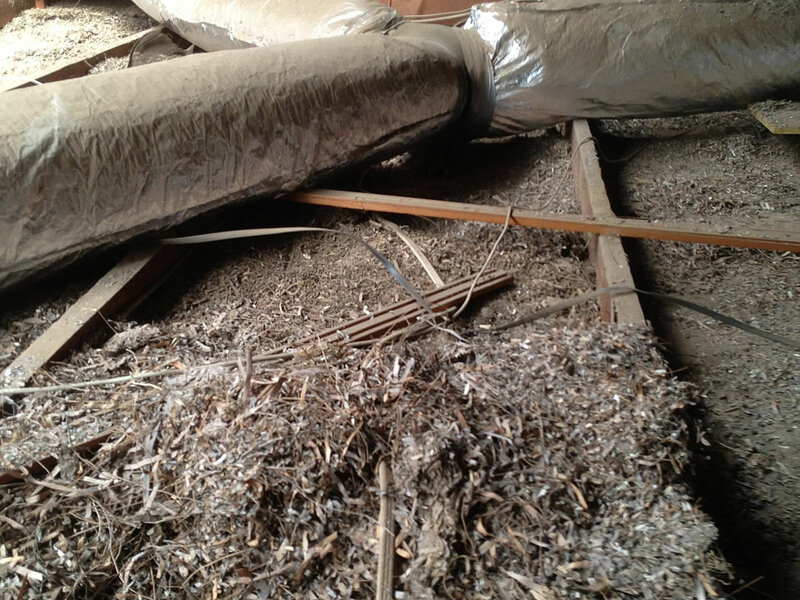 We have no hesitation in recommending TRS Insulation to anyone looking for insulation based on our experience. 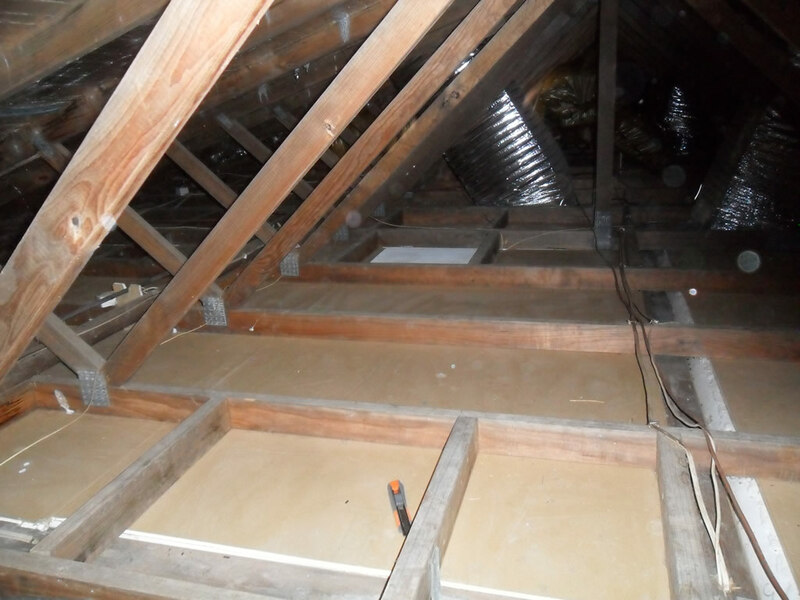 Initially, Tim spent 2.5 hours crawling through every nook and cranny in the roof space, free of charge, to provide a quote and best outcome for my family and I. 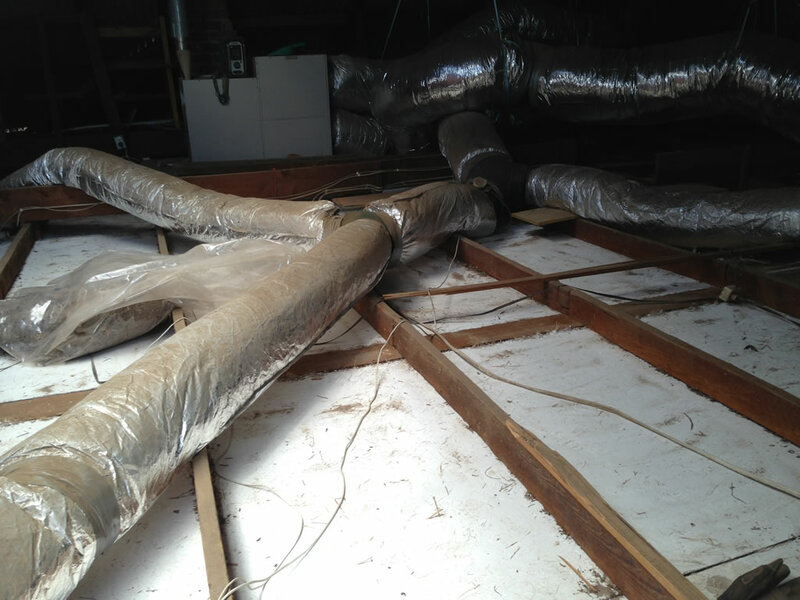 In contrast, another prominent Adelaide insulation company took only 15 minutes for a quote, did not get into the roof, and told me I didn't need to update my insulation despite significant temperature fluctuations in the house. Communication was excellent; Tim explained things well and would call me personally at the end of every day to update me on the progress of his work. The entire process was executed well, professionally and hassle free. Tim and his team worked through a 42 degree day, in the roof, to ensure that my young kids' rooms would be insulated that night! I noticed the difference immediately and my son slept better than ever that night due to minimal fluctuations in his room temperature. Best money I have ever spent on my house. Thank you Tim and TRS. 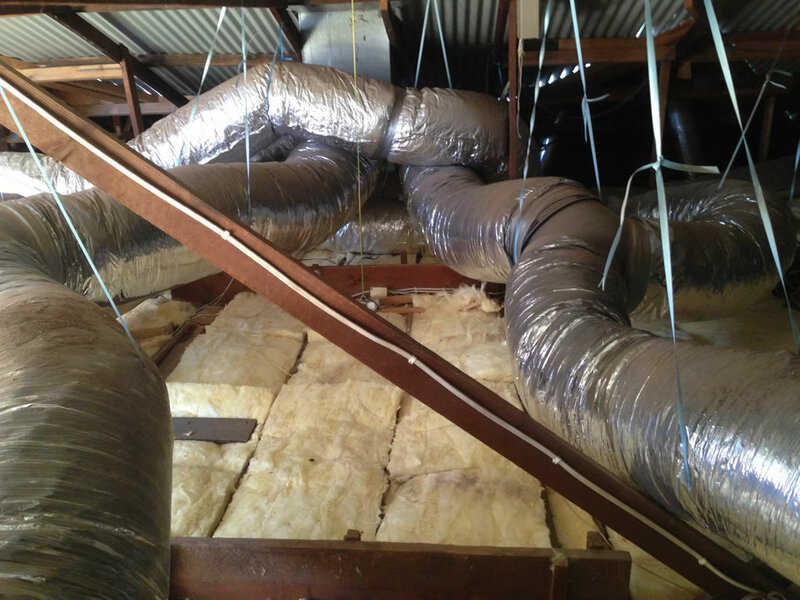 TRS is THE BEST insulation company in Adelaide! We were in the midst of upgrading our airconditioning to new, low cost inverter units in our 150 seater cafe. 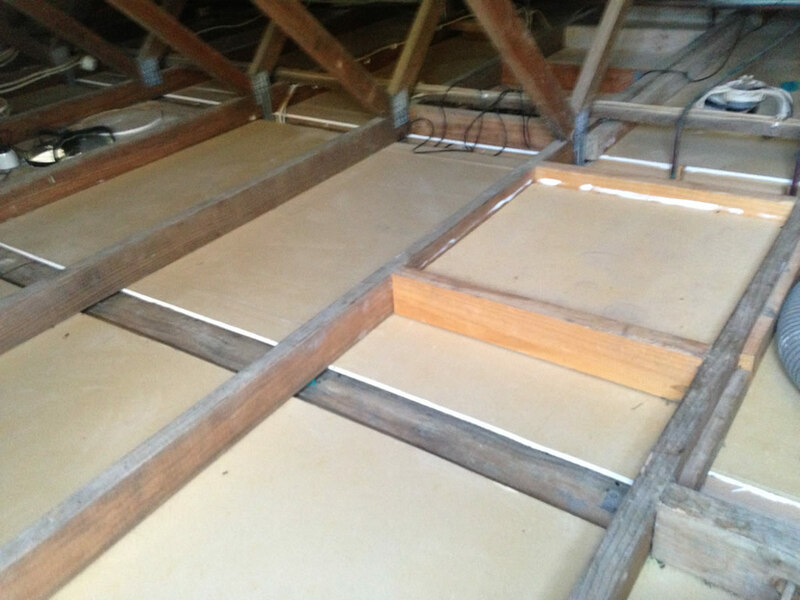 Over a coffee break the installer said “if you want to really cut costs you should put insulation in this big roof, that'll save you heaps plus it will be cooler in summer and warmer in winter!”. The installer recommended Tim from TRS Insulation who we called straight away. Tim turned up that afternoon. He said “how soon do you want the job done?”. I jokingly said “like yesterday”. Tim said “Hmmm, I'll see what I can do”. I accepted Tim's quote and expected the job to be done later that week. The next day Tim called me and said he'd been able to re-arrange things and he would be there that afternoon! His team came in and the job was completed the next morning which meant we were able to re-open the cafe on time! We could not believe how cool our cafe had become! Tim recommended the correct batt for the job. He was efficient, gave us a fantastic price plus he's a really nice guy! I thoroughly recommend Tim from TRS Insulation for a professional job at a great price backed up by prompt customer service. We got all the benefits of someone that wants to be around for a long time in this industry. Tim is the guy who provided us with the quote and he is the same guy who physically completed the job, which is rare these days. Having had people come to our home to provide quotes for various things in the past, we were experienced in having our time wasted and recognising poor workmanship. Tim attended our home to provide us with a quote at the time we agreed. 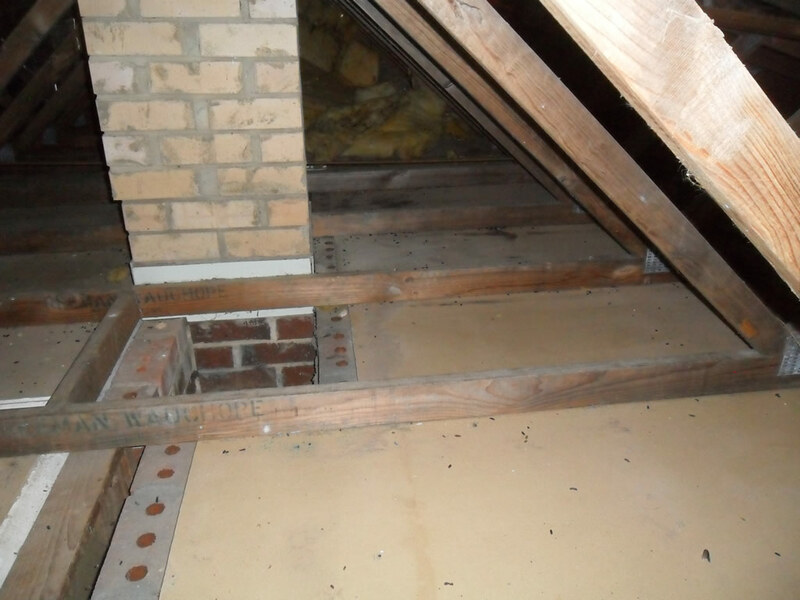 He entered the roof space and provided us with an appraisal and options without any pressure. He demonstrated to us that he was an experienced installer of insulation and he was familiar with this industry. TRS provided us with the best price on the spot, without asking to match or do better than any other quote we had received. They installed the insulation at the time we agreed. Tim also attended to minor maintenance/modifications within our home and he removed the old insulation from inside the roof space for us. The job was completed with care and attention to detail, with no disruption to our lives. We were very happy to see people like TRS running a small business and taking pride in their work. A job well done. We will be recommending your services. Thank you. We were in the midst of major work projects to upgrade our house and saw the testimonials on TRS's web site. 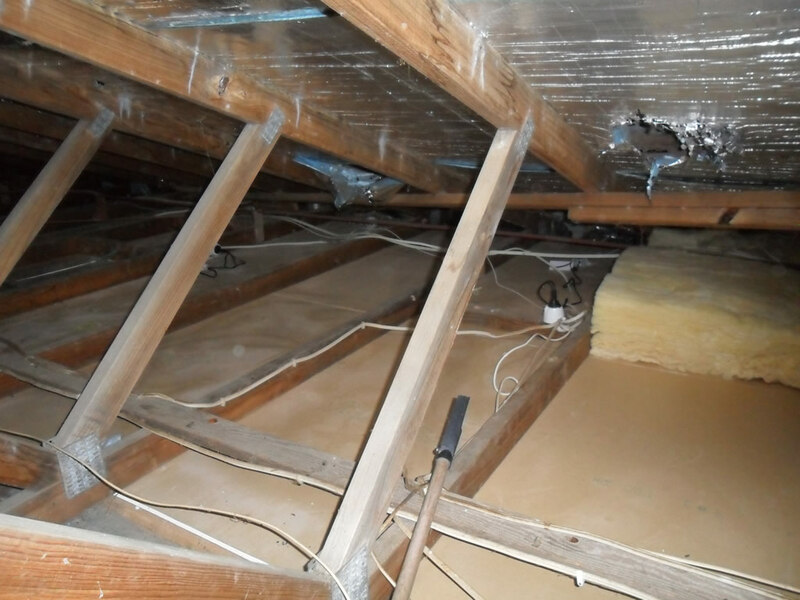 We contacted TRS and they were able to visit promptly to give us a quote and a date for the work to be completed, which had to fit in with the carpeting of upstairs and downstairs of our house, as well as re-roofing of the garage. TRS's quote was very clear and they explained all the different materials available, so we were very happy to accept their quote. 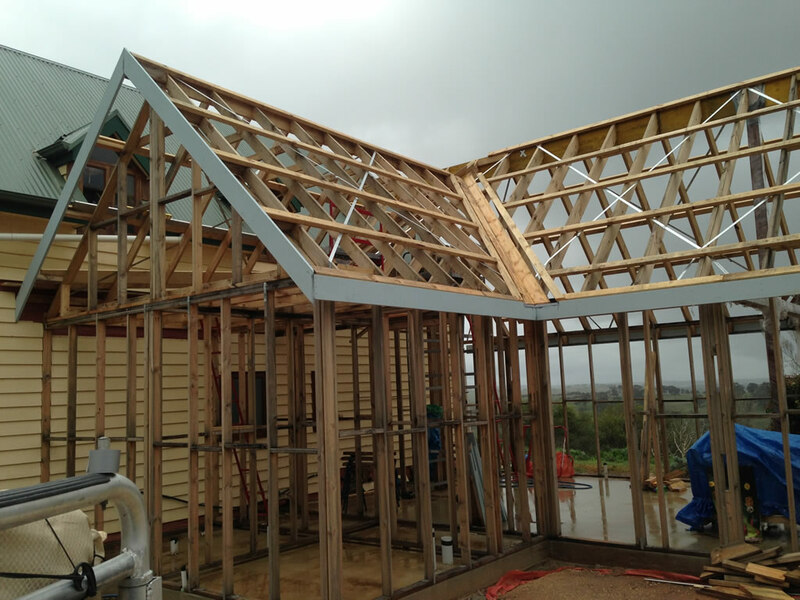 TRS started the job exactly on time, and they worked around the other subcontractors without any problems. The job was completed ahead of schedule, and they had pictures to show us before and after, to show us how well the job was done. The insulation has had an immediate effect on our house. 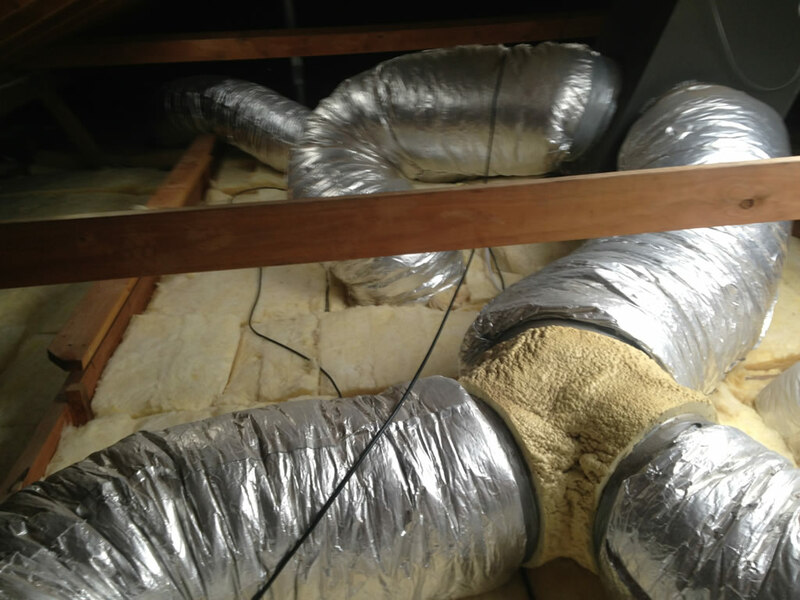 We would be very happy to recommend TRS Insulation to anyone else. 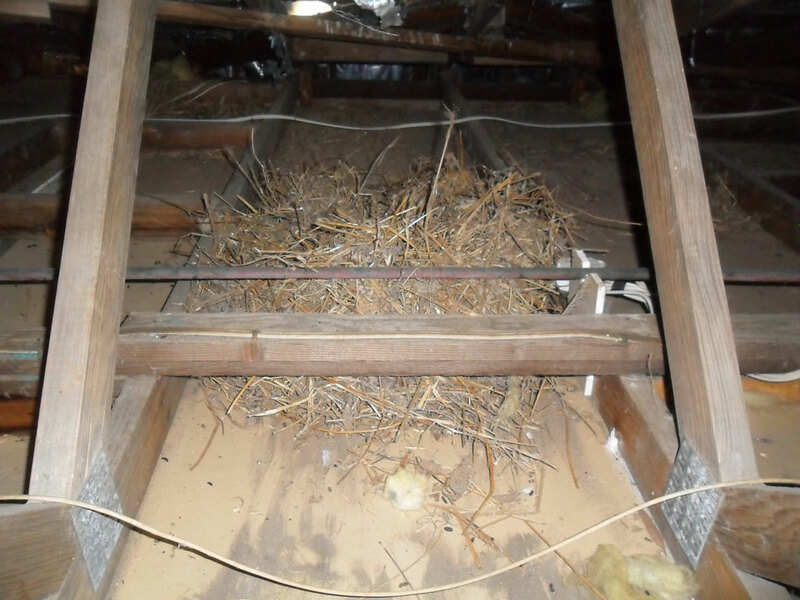 Recently I had a situation at my home which required immediate attention as it was dangerous; I had expired wires in my ceiling surrounded by seaweed insulation. I started to phone around and I came across Tim from TRS Insulation. After explaining my dilemma, Tim rearranged his day to get to my house by 10:30am and fix my problem. I needed someone reliable and trustworthy and Tim came through with flying colours. He was on time and didn't leave until 8pm that evening and then followed up the next day to finish the job. A great job and well done. I would recommend TRS anytime as they deliver on their promise and I will use them again with no doubt. I should add that even though we were in a jam, TRS charged a fair price as he didn't take advantage of our situation at a time he dropped everything to help us. In addition, TRS arranged an electrician to come in after hours to fix our electrical issues. My husband and I recently had to have the ceiling insulation removed due to a rat invasion. I contacted several companies and was surprised to see such a wide range of competencies and lack of competencies displayed by different individuals and companies. 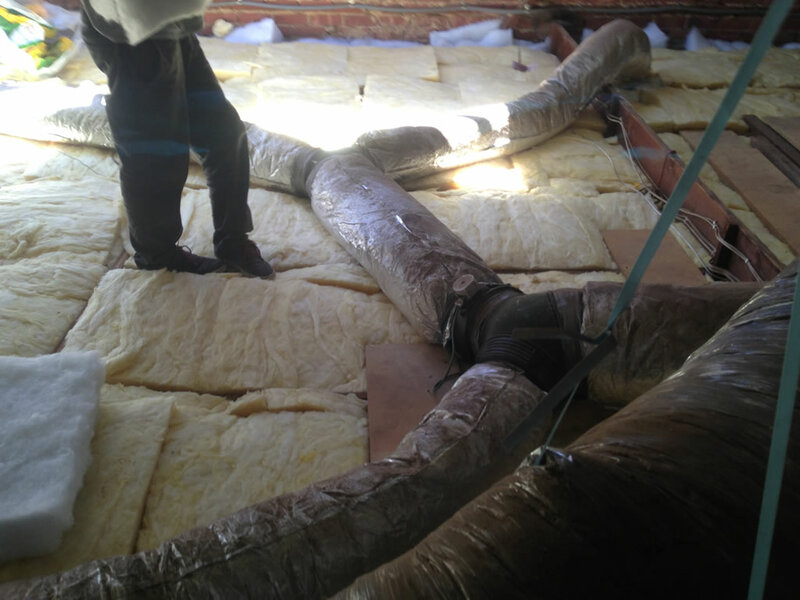 We settled on acquiring the services of TRS Insulation because they are owner operated and extremely straight forward to do business with compared to some others. Not only this but the building supervisor has the industry qualifications needed to carry out this job, unlike some cash in hand cowboys who have none, yet continue to work in this industry. Tim carried out the work on an extremely hot day and worked hard and long hours to complete the job within 1 and a half days, causing us minimal disturbance. TRS's pricing is conservative and had no extra hidden charges. 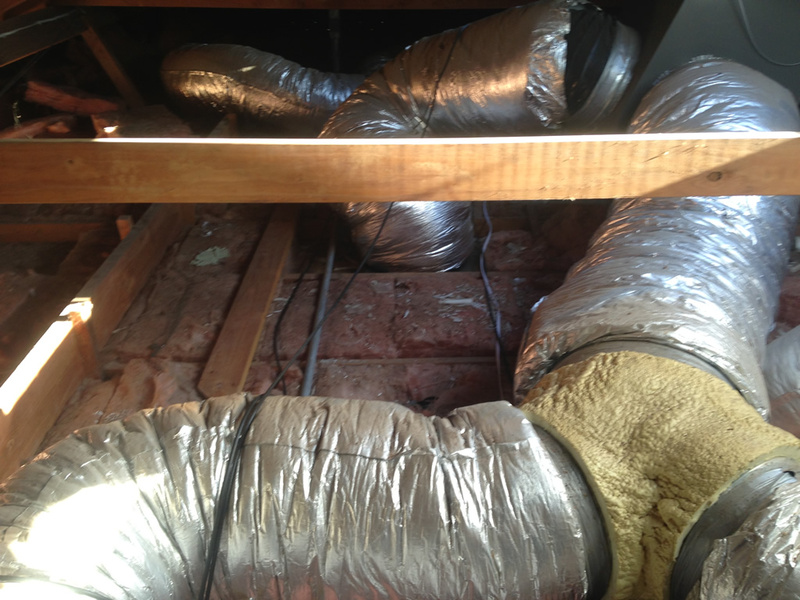 We would recommend TRS Insulation for anyone who finds themselves in a similar position that we did. Don't bother seeking the services of other companies.